Russia and Iran have agreed a roadmap for joint production of nuclear fuel, Ali Akbar Salehi, the head of Iran’s Atomic Energy Organization (AEOI) said Saturday in an interview with a local news agency. MOSCOW, February 25 (Sputnik) — It took the countries over two years to work out the agreement, Salehi added. "Joint fuel production by Russia and Iran was one of the most useful topics that had been discussed during nuclear talks [with Moscow] and eventually finalized. 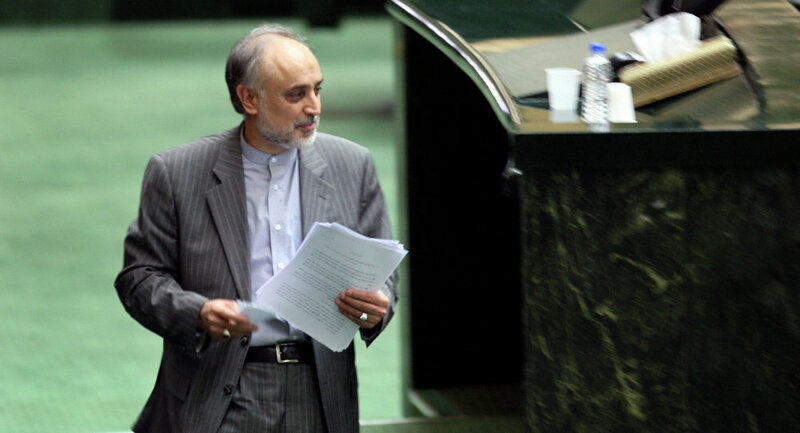 We said we needed Russia’s assistance in this sphere," Salehi told ISNA. The roadmap for cooperation was drafted by AEOI deputy chief Behrouz Kamalvandi during his visit to Moscow last January. Moreover, Iran wants to buy 950 tonnes of concentrated uranium ore, known as yellow cake, from Kazakhstan in the next three years, Salehi said. "Near[ly] 650 tons of the yellow cake shipment will arrive in Tehran directly in two batches of shipment during two years. The remaining 300 tons of this shipment will arrive in Tehran over the third year," Salehi said in an interview with ISNA. The head of the Atomic Energy Organization of Iran added that concentrate from the last shipment would be converted to URANIUM hexafluoride, a type of gas used to enrich uranium, and sold back to Kazakhstan. The request is being reviewed by a committee that oversees the implementation of the Joint Comprehensive Plan of Action (JCPOA). The deal was agreed by Tehran and six world powers in July 2015 and saw Iran scale down its nuclear activities in exchange for sanctions relief.